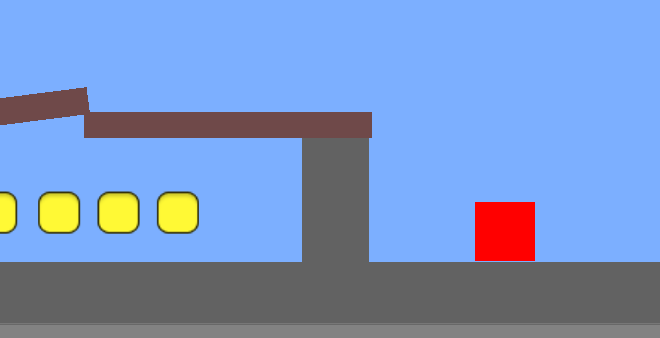 One of my first unity games. I thinks it's not that bad. A/D to move. R to Retry. Esc to exit. Please leave thoughts and ideas below. Made for the Oddball Game Jam. I don't know what this is compatible with.